You are currently browsing all posts tagged with 'plus size swimwear'. Be confident at the poolside with Indie Swim by Elomi, a sea spray inspired crochet collection with a rippling wave pattern. Featuring an exciting style addition of the all new high neck tankini, Indie Swim by Elomi is a fresh take on your crochet favourites with it’s on-trend design and staple black colourway. 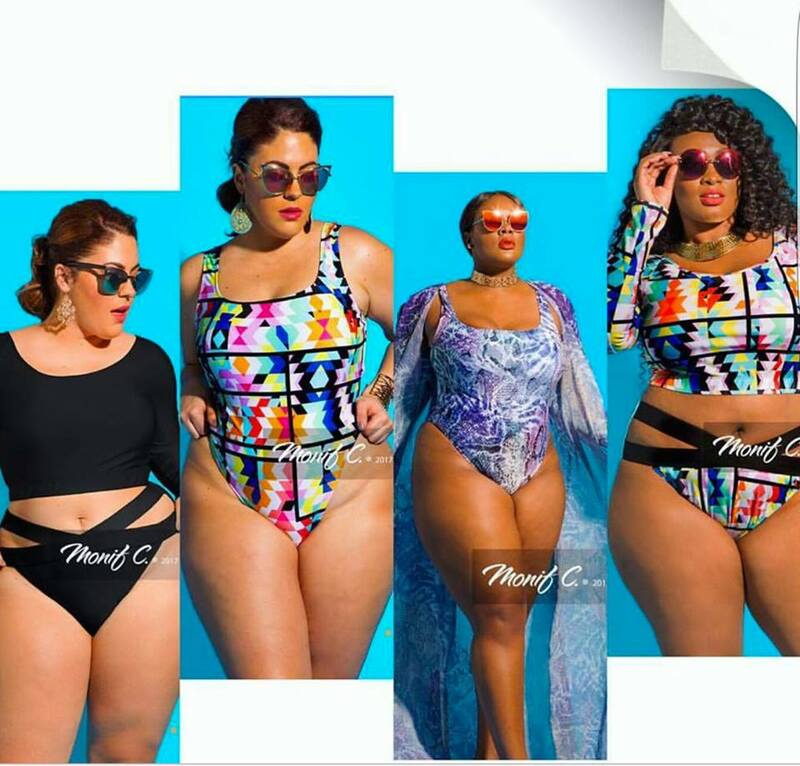 Full-figured women wanting to show off their curves have a way to flaunt their bounty with Elomi Plus Size Swimwear. elomi offers full-figured women great choices in lingerie that range from 34-48 Band with cup sizes from D though K, sizes 16W-26W. Bestseller Colorplay Swimsuit by Becca etc..